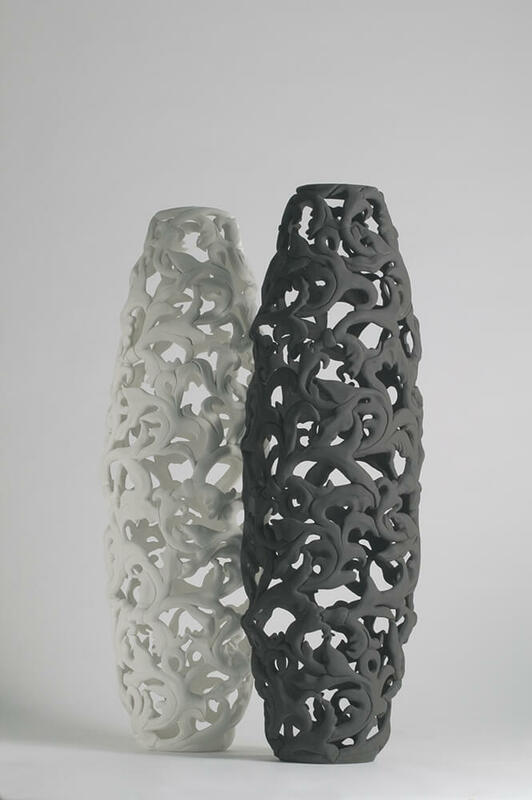 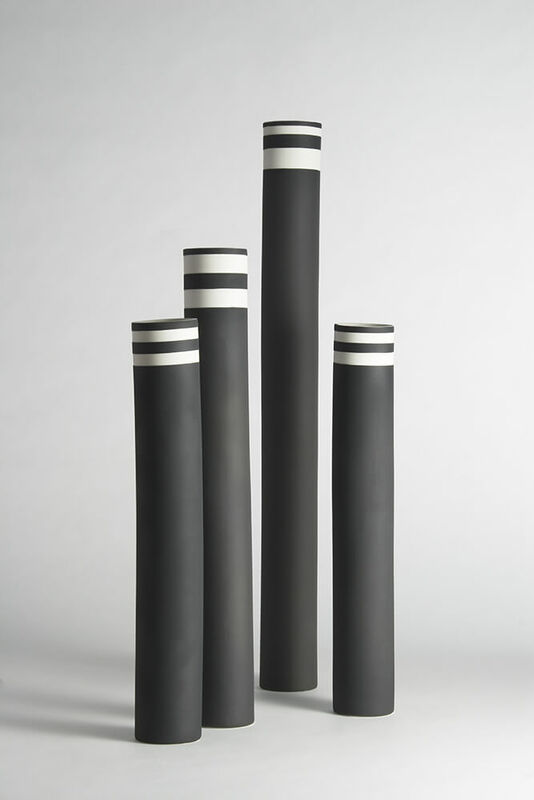 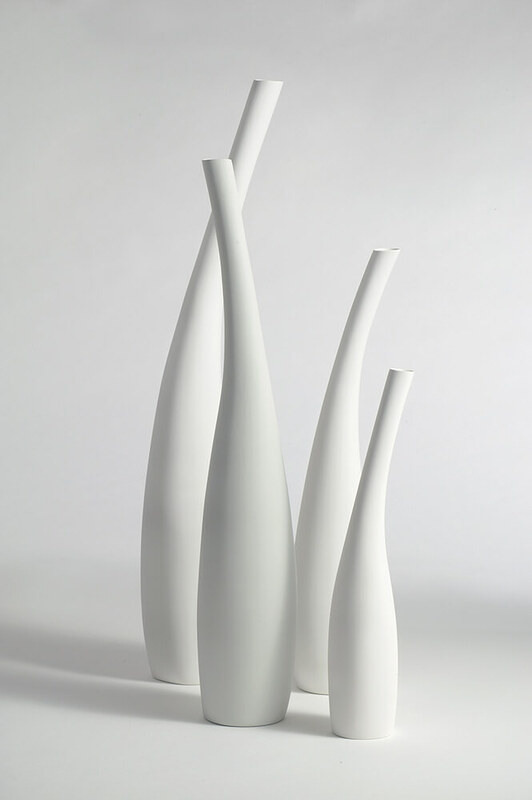 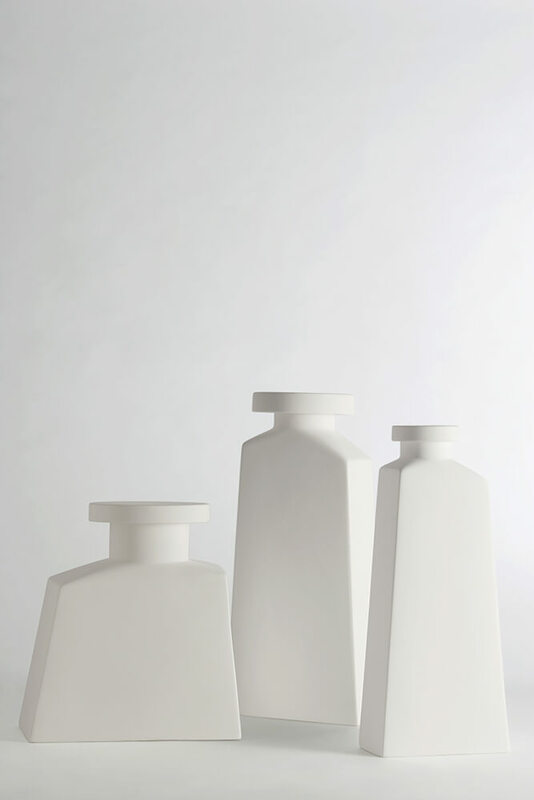 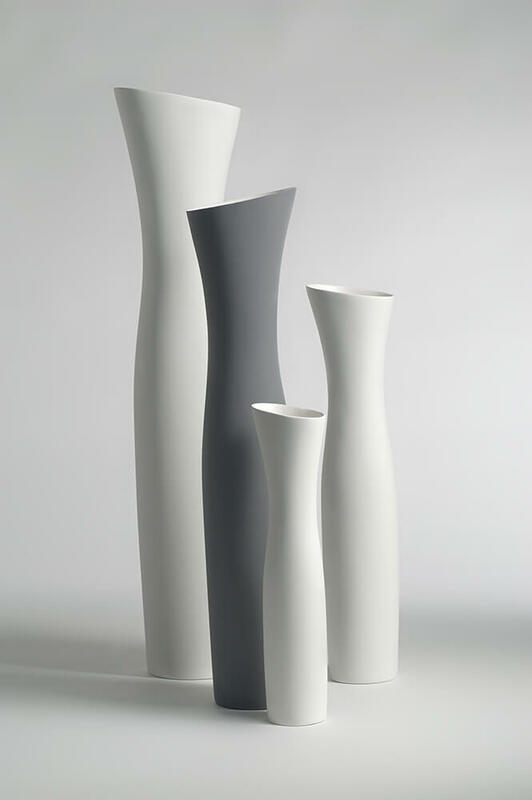 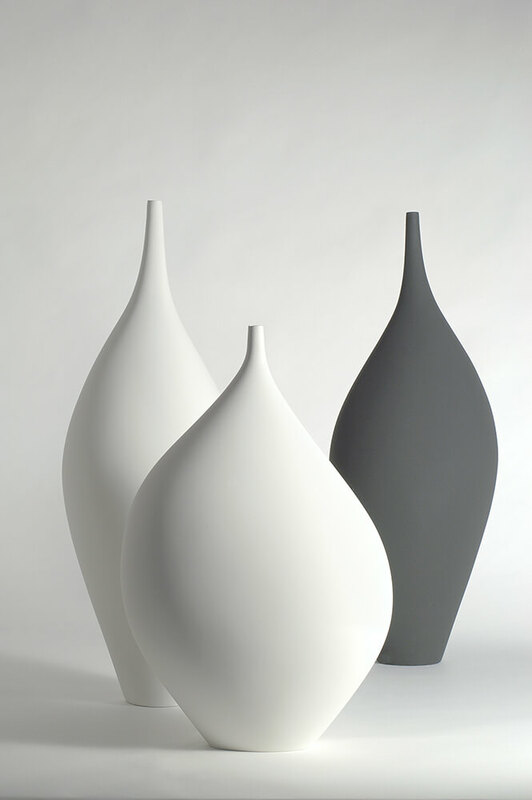 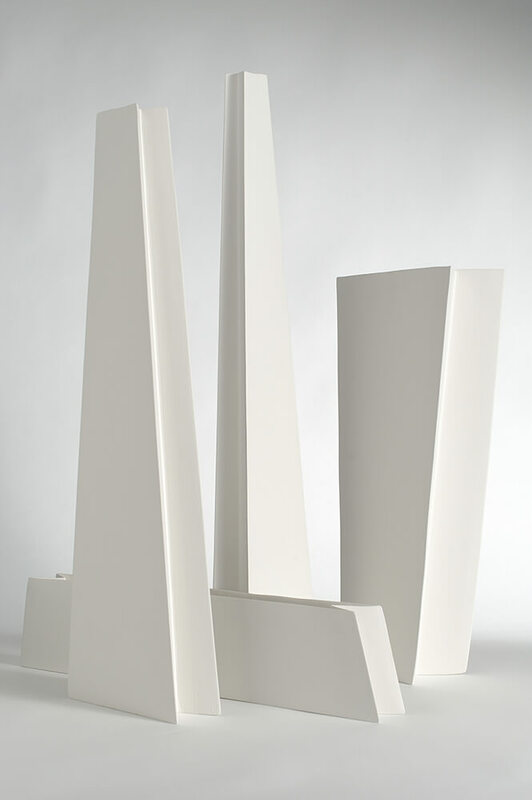 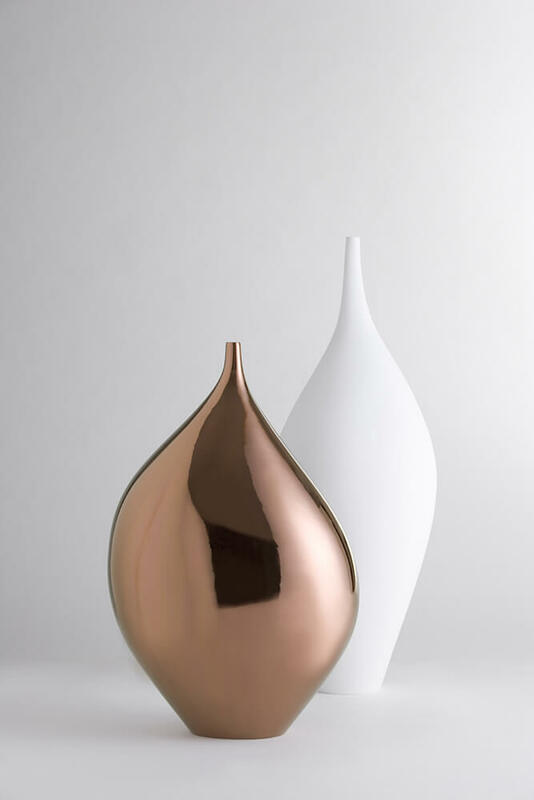 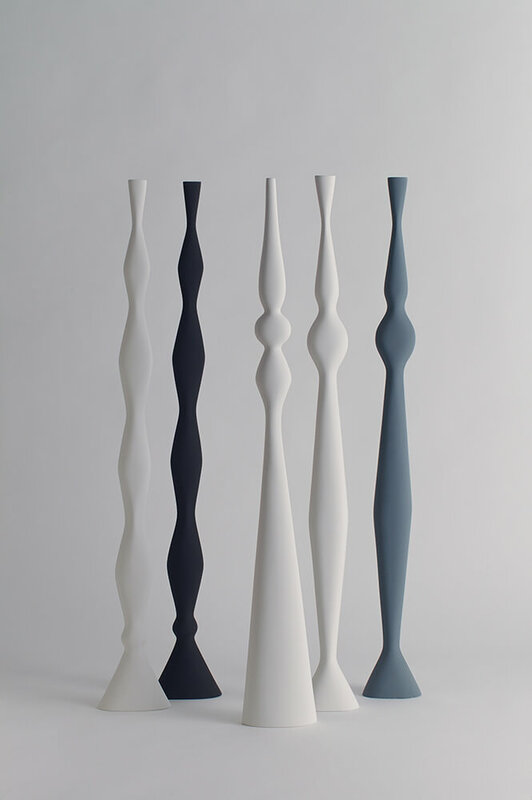 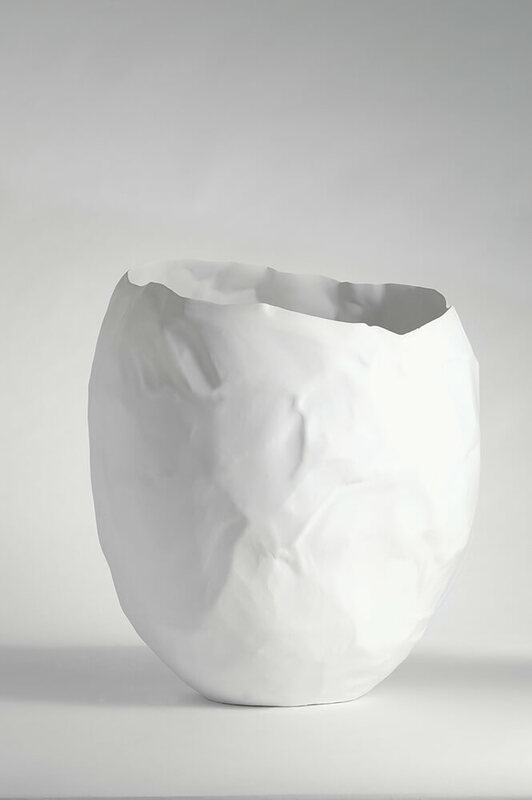 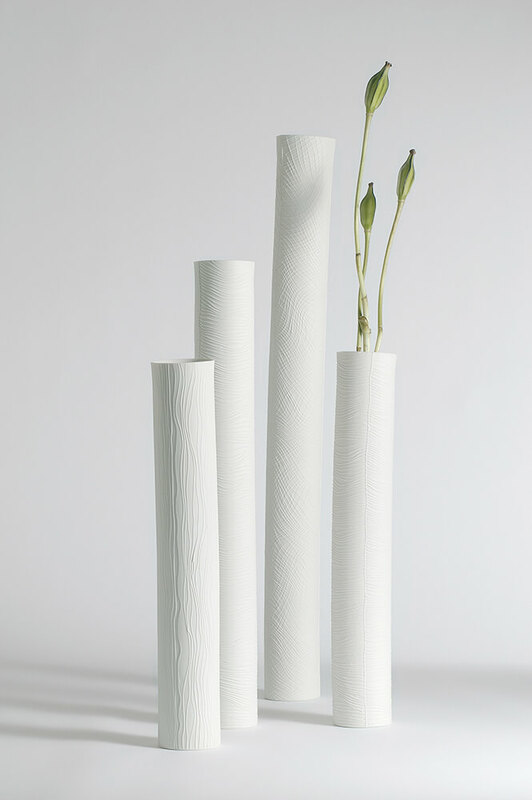 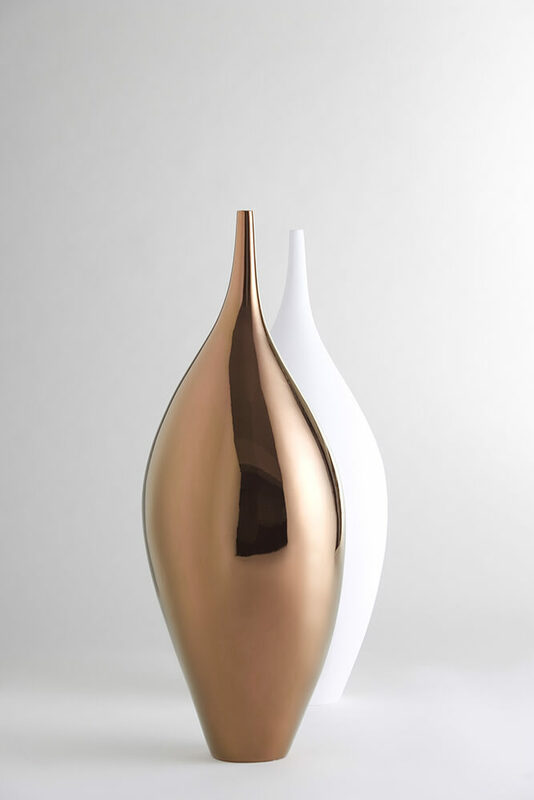 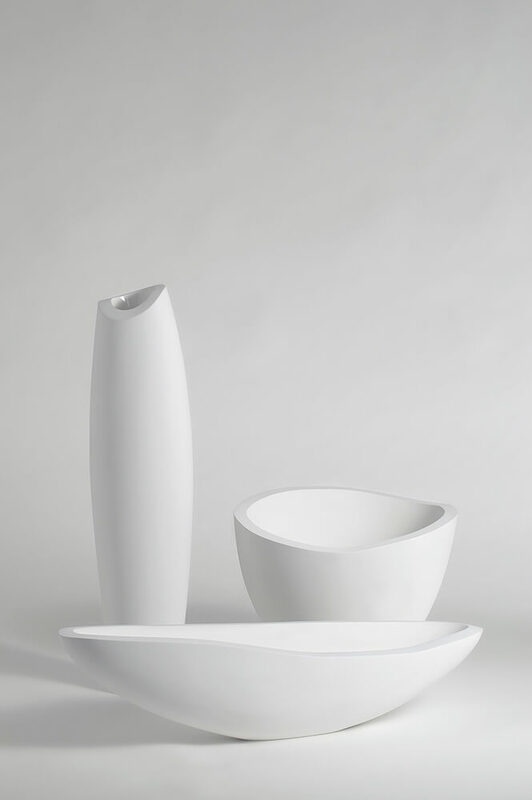 Kose Milano, vases designed by Rosarie Rattin, are gentle and elegant, handcrafted solely from natural materials such as wood and clay. 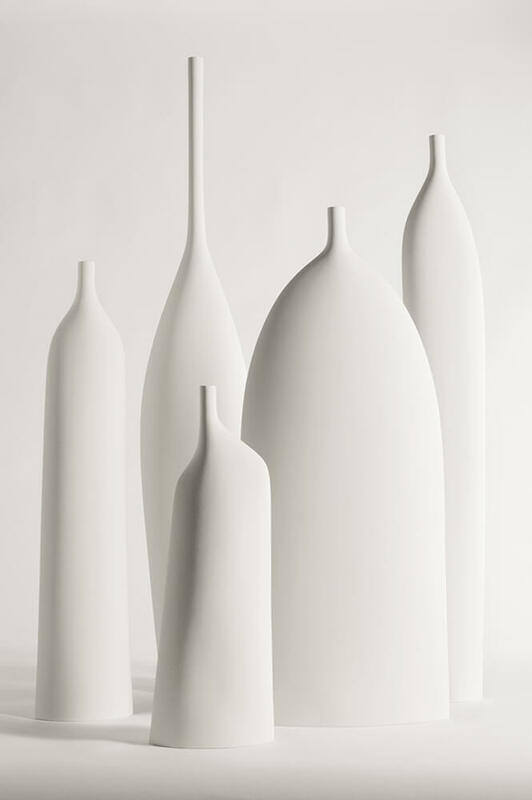 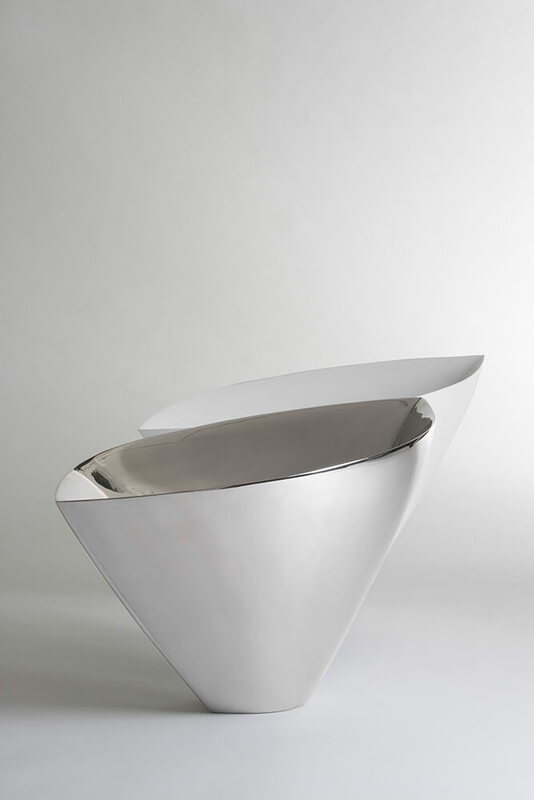 They are characterized by clean lines and unusual shapes. 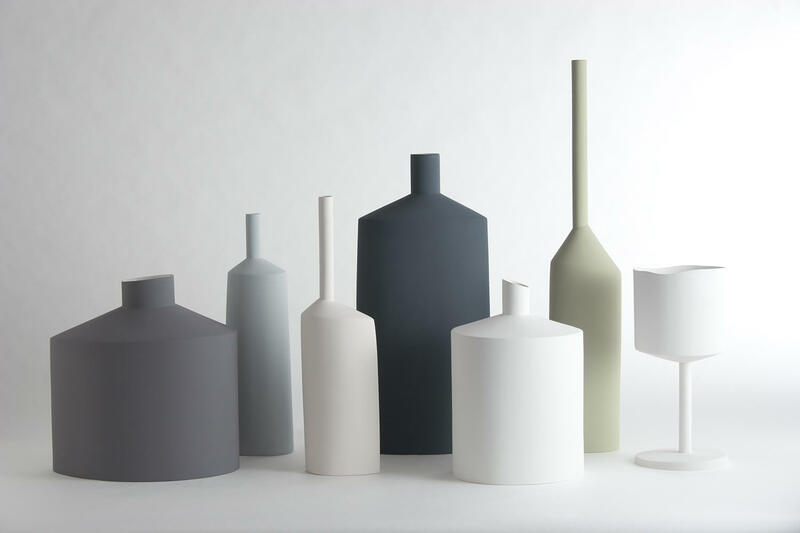 The possible combinations in matte or shiny colors give life to interesting compositions which can fit perfectly in any space.